Mumbai: Amitabh Bachchan and Aamir Khan will share the stage to launch the trailer of Vidhu Vinod Chopra’s maiden Hollywood venture ‘Broken Horses’. The thriller has been written, directed and produced by Chopra. Fox Star Studios is distributing and marketing the film in India. The trailer will be released tomorrow. “I am grateful to Amitabh Bachchan and Aamir Khan who have agreed to launch the trailer of my first Hollywood film Broken Horses. It is a very special film for me and special people launching the trailer will make the moment even more memorable,” Chopra said in a statement. Chopra has previously directed and produced films like ‘Parinda’, ‘1942: A Love Story’, ‘Parineeta’, ‘Mission Kashmir’, ‘3 idiots’ and the ‘Munnabhai’ series. Set in the shadows of US-Mexico border gang wars, ‘Broken Horses’ is an epic thriller about bonds of brotherhood, laws of loyalty and futility of violence. 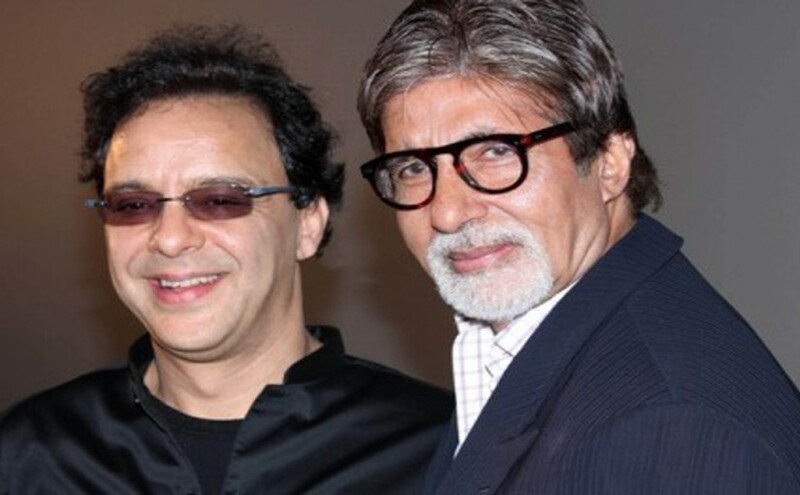 ‘Lage Raho Munnabhai’ writer Abhijat Joshi has penned the script of ‘Broken Horses’ with Chopra. The film has an international star cast in ‘Full Metal Jacket’ star Vincent D’Onofrio, ‘Star Trek’ actor Anton Yelchin, Chris Marquette and Maria Valverde. It will hit theatres on April 10.